…yo, Zhu Yao, sister…I think it’s best you just give up for now. 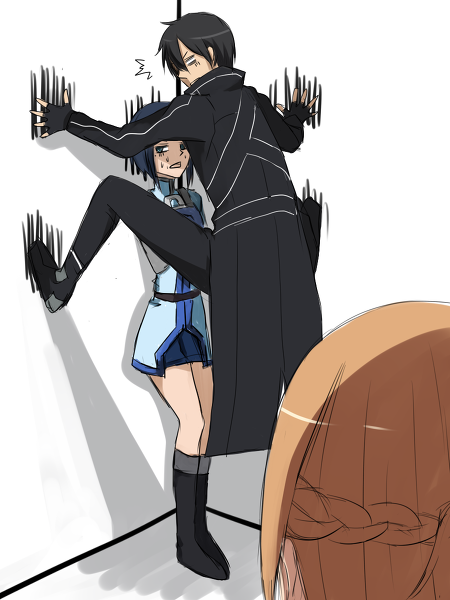 -_-||| Master is too strong, hey. Maybe you can beg Grandmaster for some assistance in cooking the rice with your Master? So is she dead again but got her spirit sealed by her yandere/stalker/mother-complexed kid? Maybe it was a dream o reminicense of when she was still a baby in her mothers womb. The final blow was him commenting on her weight. LOL. I love Master. C’mon, let the poor woman ride you already! She’s waited literal millennia for you.